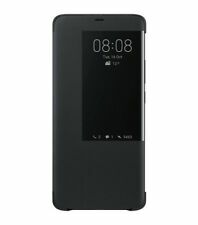 Genuine Official Huawei Flip Cover Case For P Smart Black - 51992274 NOT 2019 MODEL. 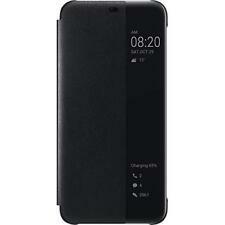 Genuine Official Huawei Flip Cover Case For P Smart Black - 51992274 - 6901443208371. 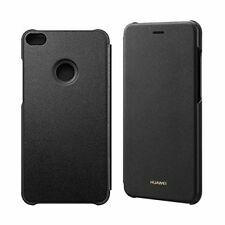 Contents: Huawei Flip Case for Huawei P Smart. This is an official Huawei product, so it's made to the highest standards with the best quality materials. Official Huawei accessory made for the Mate 20 Pro. For Huawei Mate 20 Pro only. Huawei Mate 20 Pro. TORRO Huawei P20 Case. Premium Leather P20 Case / Cover. Black & Tan Leather.